We at MBA Airport Transportation, LLC strive to provide and maintain a high level of professionalism in our day to day operations. It is our priority to provide exceptional customer service to our traveling public. As ambassadors to beautiful Southwest Florida, we take pride in making both a first, and lasting impression. MBA Airport Transportation, LLC is a DBE joint venture whose partner members are Mary Poelker of Majestic Transportation Services; Judith Griffin of Bluebird Taxi and John J. Poelker Jr. of Apple Transportation Inc. MBA is the largest LOCAL provider in the Southwest Florida area. 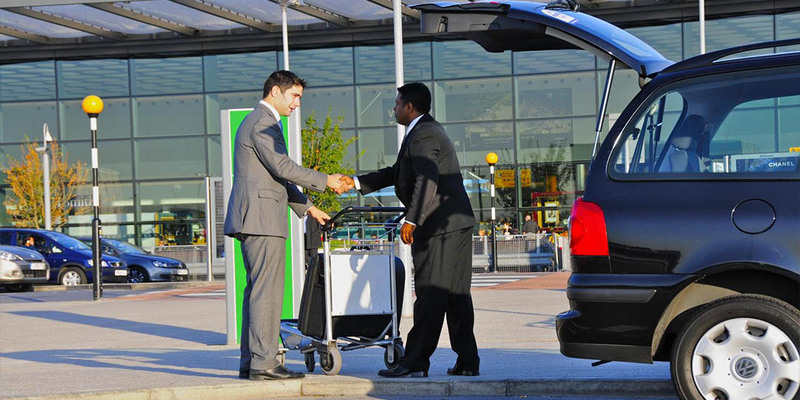 We have extensive experience in providing ground transportation services to the general public in Florida. Please use our convenient Zone Rate Map below. We have the most competitive pricing in the area and look forward to serving all of your transportation needs. MBA is always looking for excellent drivers who are at least 25 years of age, with a clean Florida Drivers License and are able to pass a criminal background check and drug test. Our Mission is: To provide and maintain a high level of professionalism in our day to day operations. It is our priority to provide exceptional customer service to the traveling public and to ensure that your transportation experience at Southwest Florida International Airport will be unlike any other. Reservations are not required for trips originating at Southwest Florida International Airport, as we have vehicles available throughout the airport’s hours of operation. 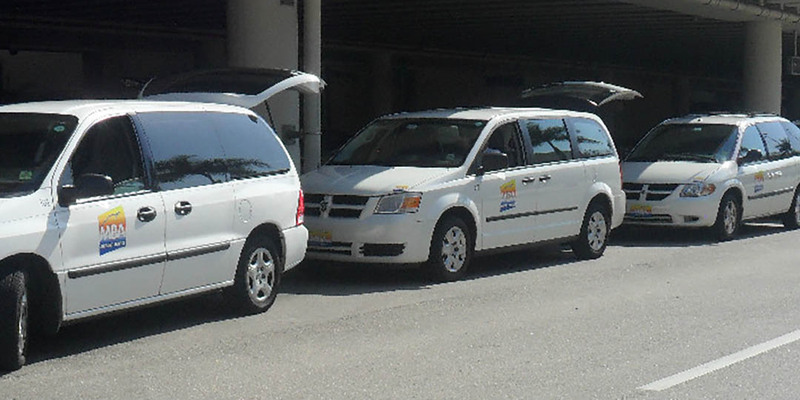 Trips to Southwest Florida International Airport can be arranged by calling (239) 482-2777. Please fill out this form to complete your online reservation. WE DO NOT REQUIRE RESERVATIONS FOR ARRIVALS AT FORT MYERS AIRPORT. If you require any special assistance please email us or call 239.482.2777. Are You Currently A VIP Member?